Extremely high-res scans, with up to 50.000 x 25.000 px! Even the saw marks were captured this time. After the huge success of our Scanned Pavements (featured last month), we kept feeding the library with more floor styles, everything you’ll ever need to create your own RPG dungeons! 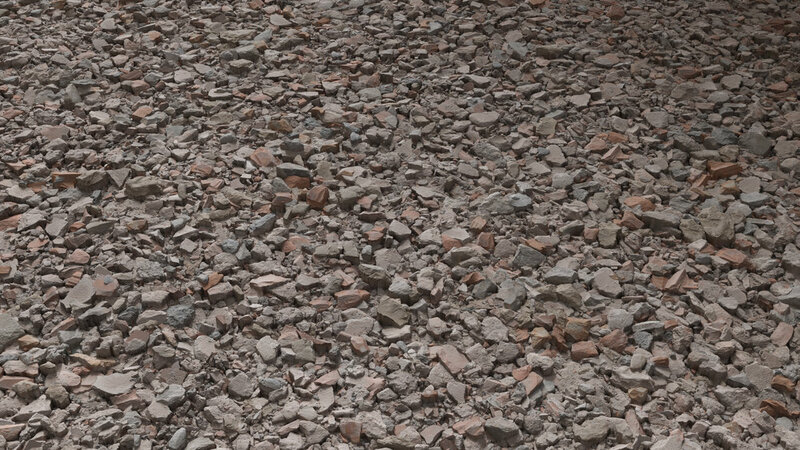 Using a hybrid procedural workflow developed by us, we created seamless rubble sourced from actual scanned debris. The best of both words! 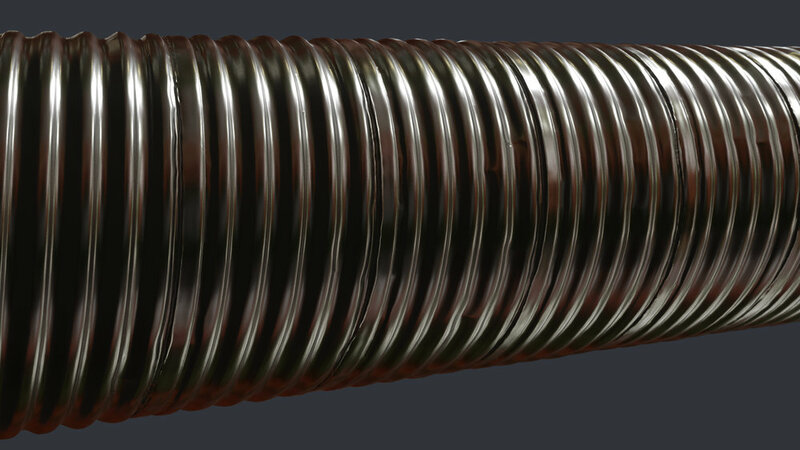 Scanned using real aluminum pipes and in-house technology to capture the shapes and reduce noise, yes: we have scanned metal. 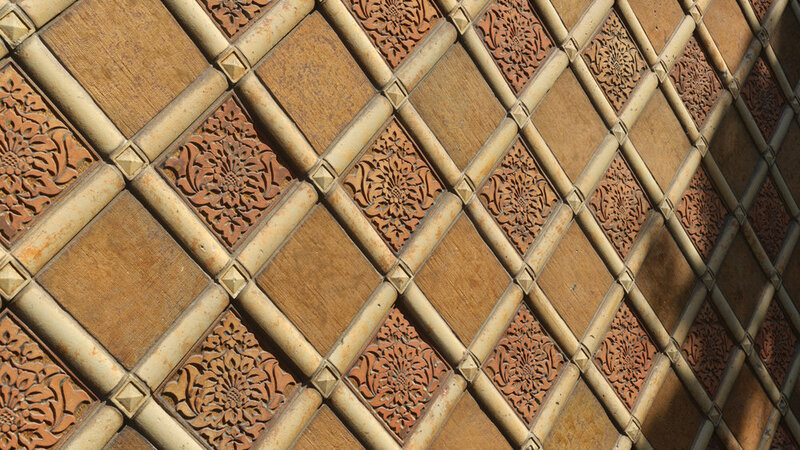 Yet another hot release from the ornaments team: we studied the design elements that made Egyptian and Chinese architecture what they are today, and deployed into an easy-to-use set of patterns, downloadable as .obj or height maps. We also made a super comprehensive set of concrete surfaces, wall cladding, bricks, and even exotic materials such as bamboo. Ready to use as .sbsar files or flat maps. Following the recent debut of this new category, we are in constant progress to add more content. These overlays are amazing storytelling tools, and work incredibly well both as standalone masks for texturing, or as helper nodes inside Substance, to complement the default library with fresh nodes. 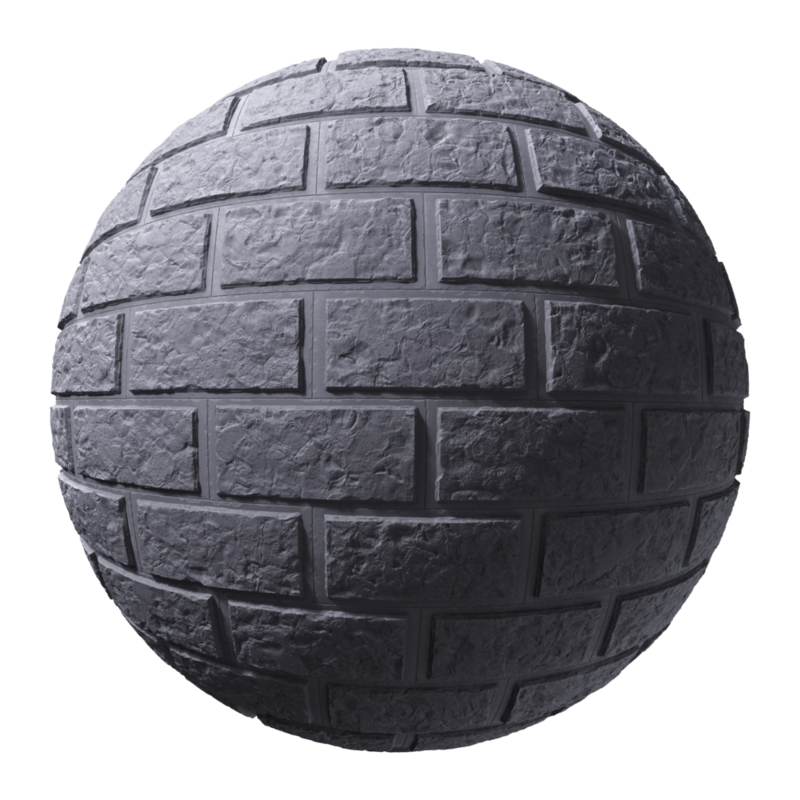 *Substance Designer is a third-party app and property of Adobe.